This week on War News Radio, “By Force.” Reporter Liliana Frankel spent summer 2015 living and working at a migrant shelter in Oaxaca, Mexico. While she was there, she collected interviews with people passing through. 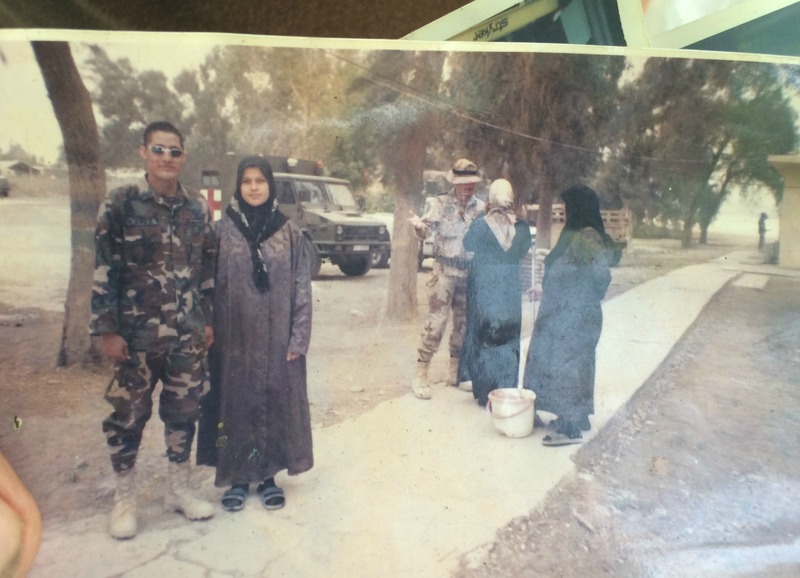 This week, we hear the story of Lisandro Lopez, a Honduran veteran of the Iraq War. Lisandro’s is the first in a series of stories we’re producing from Liliana’s interviews. Take a listen. The Afghan National Police force is more important to the security of the country than the army, but despite improvements, there are still big problems within its ranks. Anderson Cooper reports. This week on War News Radio, we present a show from our sister studio, the Sudan Radio Project. 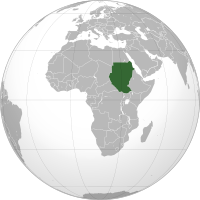 First, we hear about US-Sudan relations in the past two decades and how major events like the September 11 terrorist attacks have shaped them. Next, an update on current tensions and progress made in the North and South surrounding the referendum. Then, a look at the African Championship of Nations, a soccer tournament to be hosted by Sudan in February 2011. And last, we learn about the concerns at the United Nations about potential conflict arising from the upcoming January referendum–and if it even happens at all. The co-educational school and skateboarding program based in Kabul is the project of Australian Oliver Percovich. Skateistan hopes to provide education and leadership skills to Afghan youth and introduce skateboarding to the region. Check out this short documentary to learn about Skateistan. 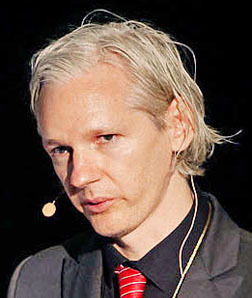 Julian Assange. Photo by Peter Erichsen. Sam Hirschman takes a second look at the Wikileaks process. Aaron Moser interviews “How We Fight” author Dominic Tierney. From the archives, Bennet Goeckner looks at transportation in Baghdad. Windows and Mirrors opening in Philadelphia. 2010. AFSC photo. 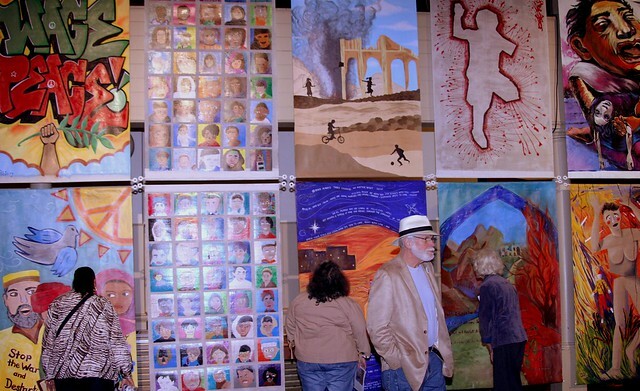 Amandine Lee visits an art exhibit about the war in Afghanistan. Aaron Moser looks at the flood in Pakistan and how climate change can affect power struggles. Marina Tucktuck takes a look at the Afghan school project.